Extremely well kept, clean, and spacious home on a dead end street. Location! This 3 bedroom, 2 full bath home is ready to move in. 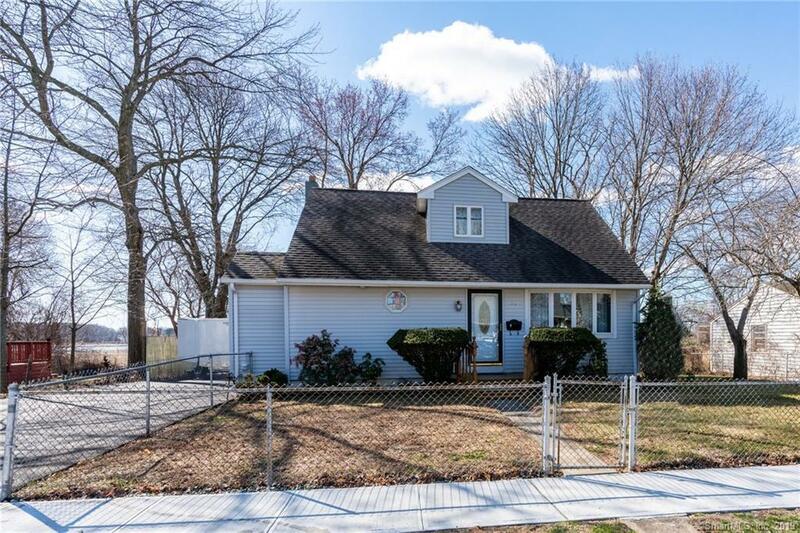 Situated on a 1/4 acre, fenced in lot. Natural light comes in from everywhere. Living room with bay window. Remodeled eat-in-kitchen with tons of cabinetry and pantry space. Sliders lead to deck with awesome marsh and river views. Gorgeous any season! Bedroom, full bath and laundry on main level. Upper level features 2 oversized bedrooms and full bath. Even better views from upstairs! Unfinished dry basement. New furnace and mechanicals. The fenced in yard is an entertainers paradise. Enjoy the Long Island Sound breeze on patio/deck with retractable awning. Large above ground pool with entry level deck. 2 sheds. Wide driveway parks 6-8 cars. Central air. No Flood Insurance required!